SEO Web Design outsourcing purpose because of its rich IT talent, state-of-the-art technology, quality work and time flexibility.Owning a website is a need of today. Besides having an appealing a website should be designed to meet desired business objectives. 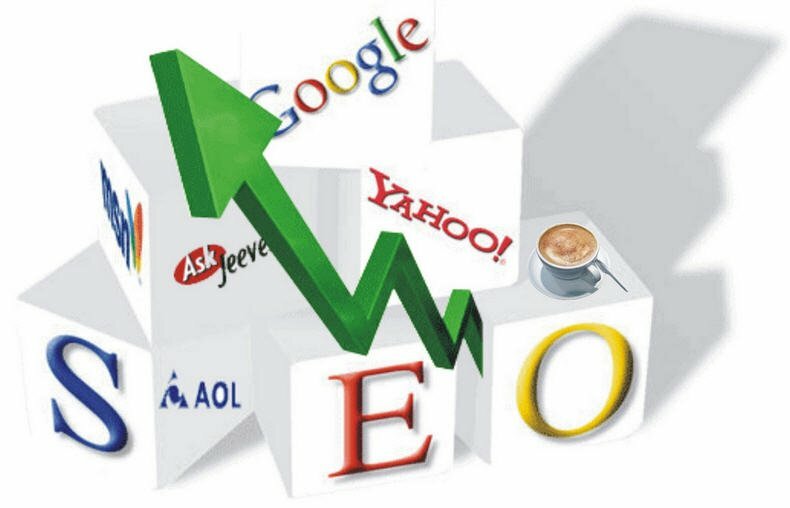 We begin our SEO process with the same followed by a strategic keyword research. Meta Tags are the first thing a search engine spider sees when coming into your web page. On-page techniques include SEO friendly meta tags, title tags, URL's and inclusion keyword rich website content . Off-page techniques include Directory submissions, Link Building, Press releease and Article submissions, Blog submissions and Forum postings, Social Bookmarking and Search engine submissions.